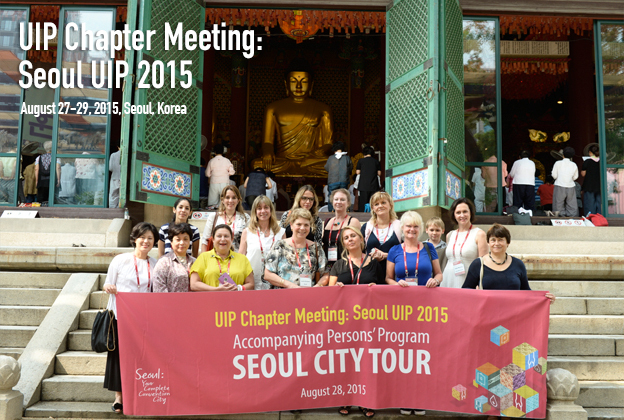 [2016-09-05] The First Anniversary of Seoul UIP 2015! 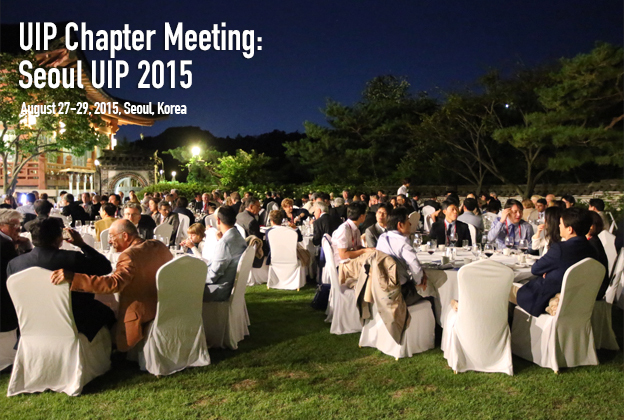 [2015-09-14] NOW you are able to download your photos from our website! 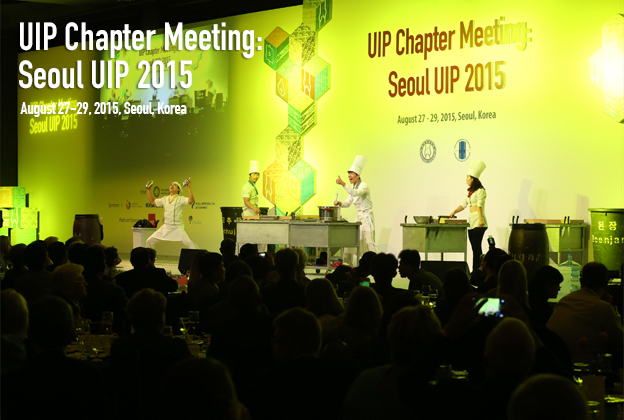 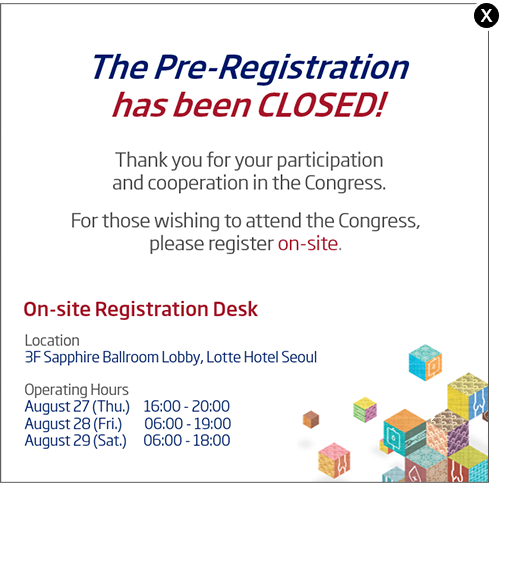 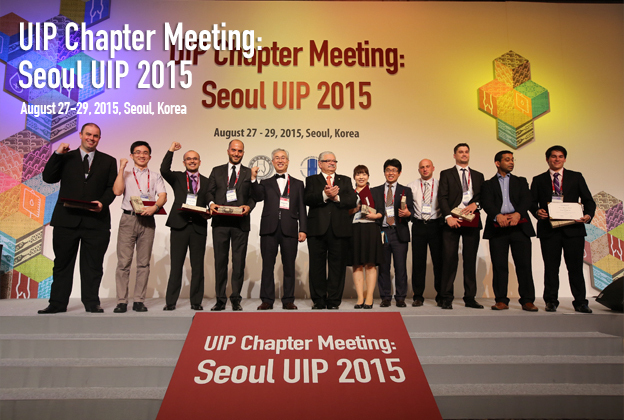 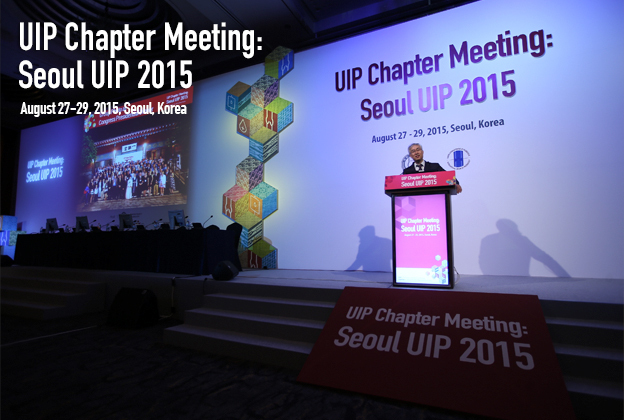 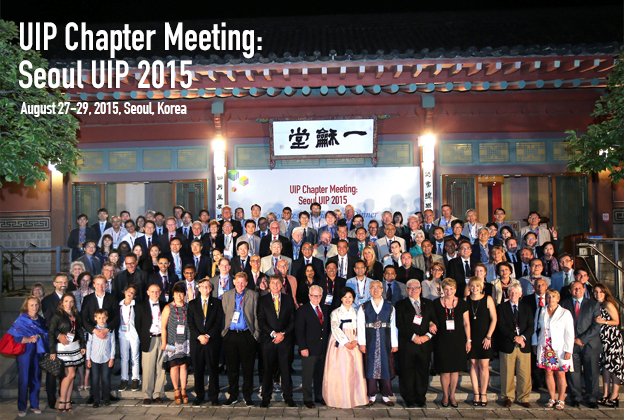 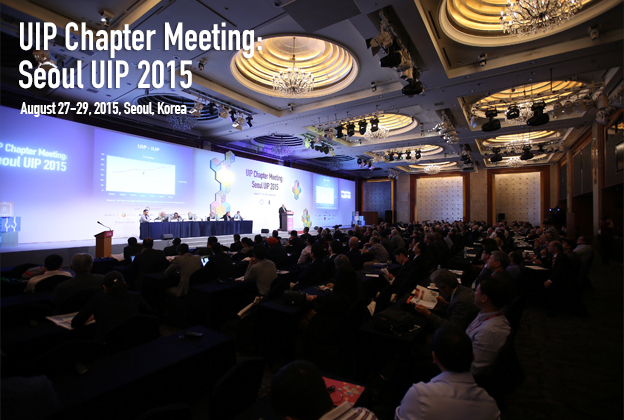 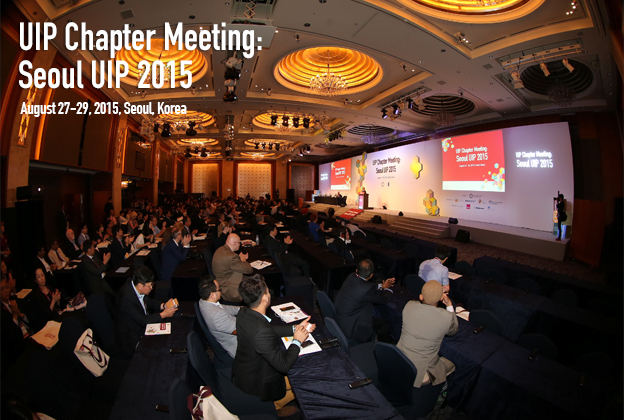 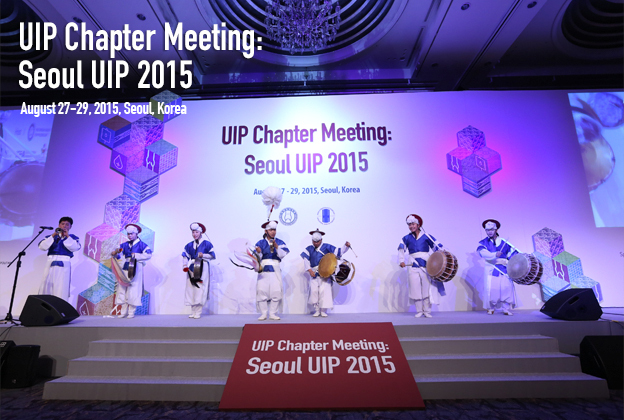 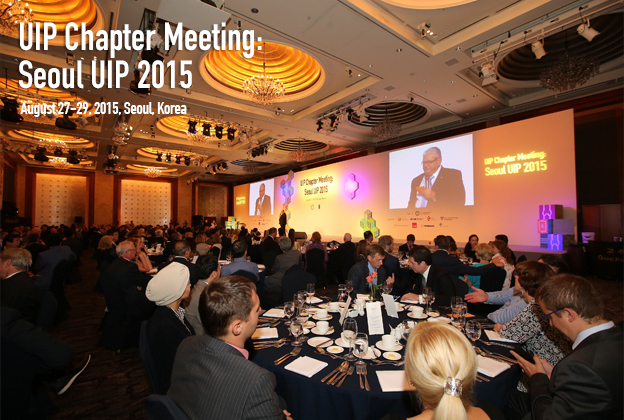 [2015-09-02] Thank you for your Participation in Seoul UIP 2015!